For me, it wasn't only about the devices, it was about the relationship we could build with a supplier. The investment in Microsoft Lync and our professional headsets has allowed our telephony to really move into the 21st century. Our aim was to get good quality for good value – that is what we achieved. 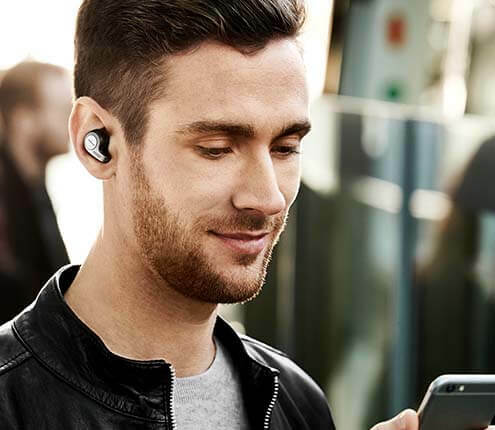 From Skype for Business to Microsoft Teams, Jabra’s Microsoft-compatible headsets and speakerphones are designed to deliver a seamless, intuitive experience. Teams provides an integrated communications solution, tying in instant messaging, online meetings, audio and video calling in one seamless platform, making it easier to stay connected online. Skype for Business certified devices are also supported in Microsoft Teams. 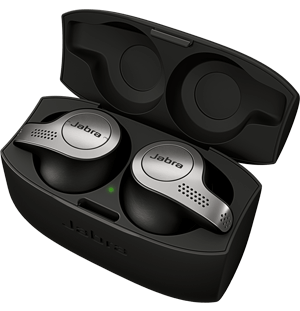 Jabra offers a range of headsets and speakerphones, giving you access to high quality audio in your Teams meetings. Skype for Business offers instant messaging, audio and video calls and online meetings, in one easy to use app. Jabra offers a range of wireless and wired office headsets and speakerphones that work seamlessly with Skype for Business, so you can make and receive high quality audio and video calls to colleagues and clients, straight out of the box. Cortana is Microsoft’s A.I. personal digital assistant, programmed to help out with all your admin needs such as sending emails, scheduling events, and searching devices and the internet for information. Jabra offers a range of headsets that work with Cortana, so you can stay organised on the go.